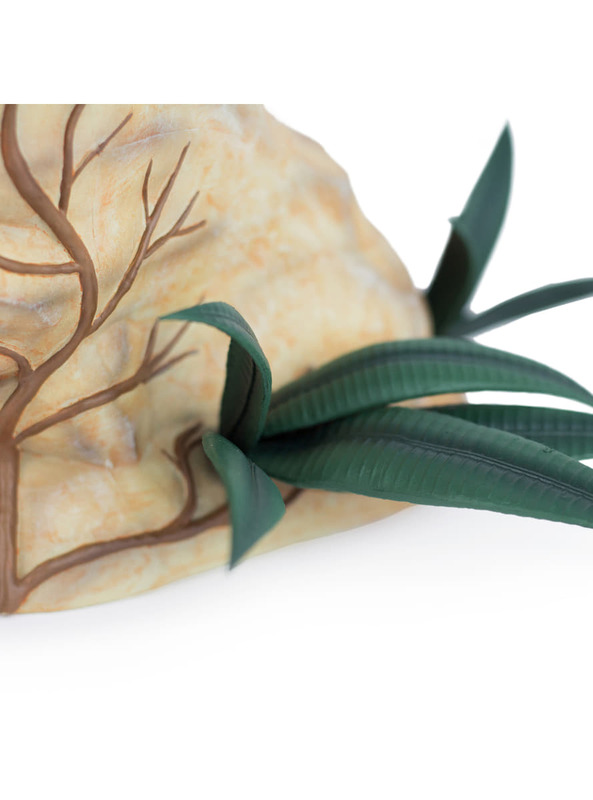 Upload your photos to Instagram with the hashtag #funidelia followed by #funidelia95186-0. 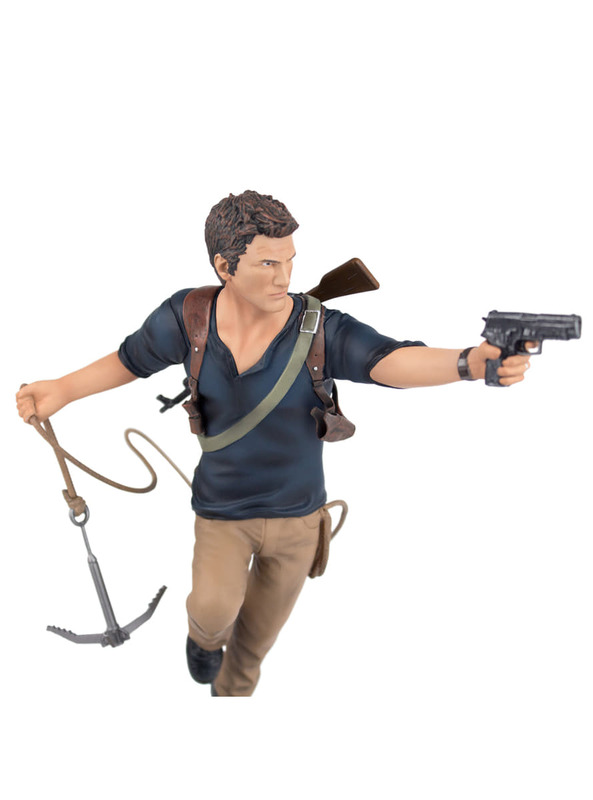 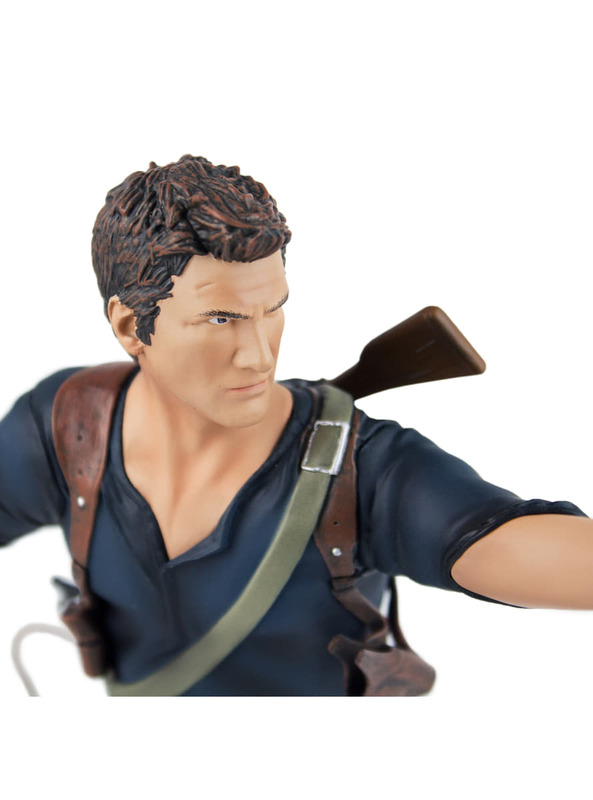 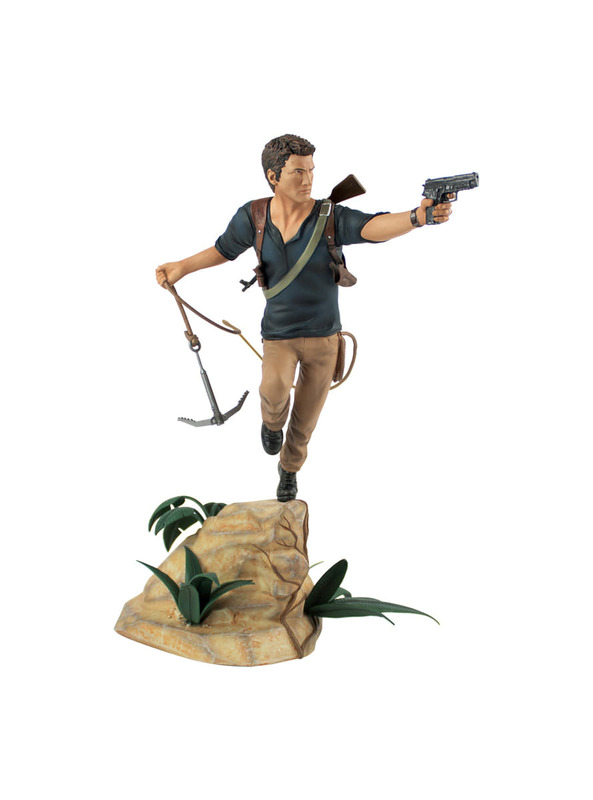 Product Rating: "Nathan Drake statue - Uncharted 4: A Thief's End"
A wonderful looking statue. 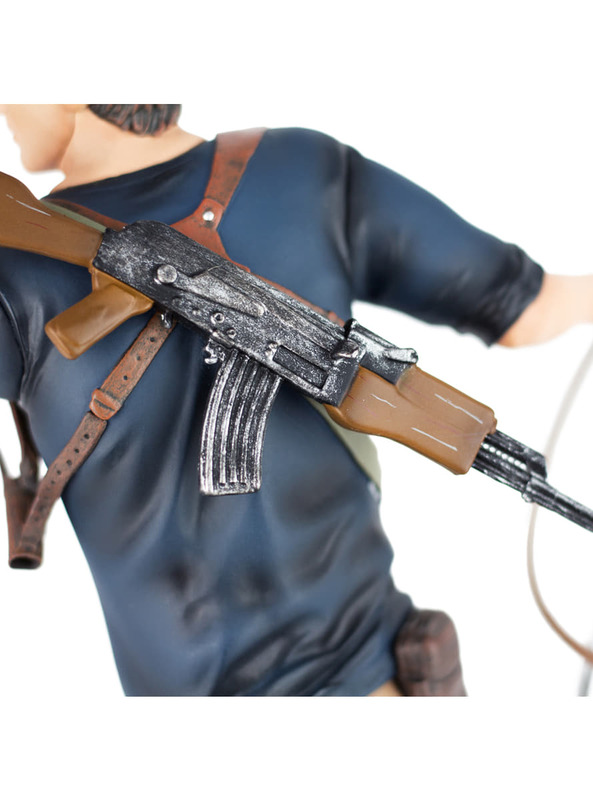 Love the tiny details and its size was quite surprising, I thought it was smaller.